in order to make shopping at the Spiel direkt eG even more attractive to you, we have decided to change the sales-based discount system and set the thresholds for you significantly lower. 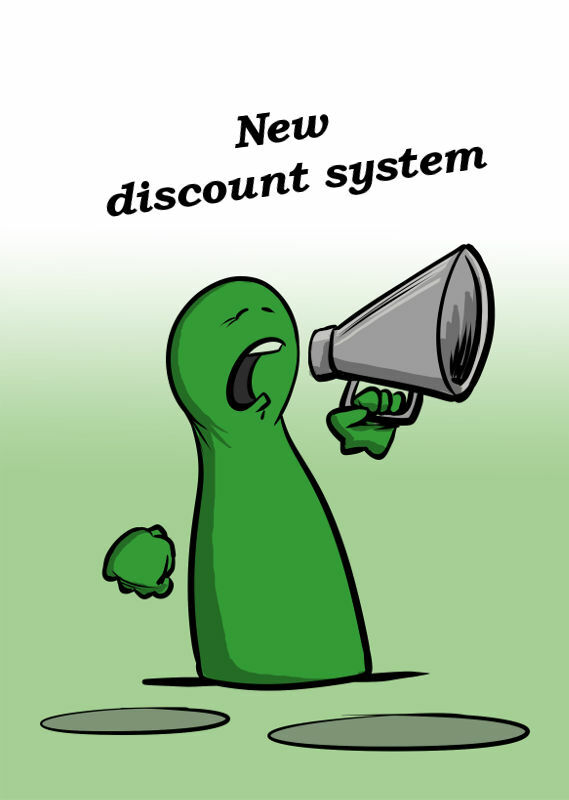 You will find the new valid discount system in your service menu on our web portal. The new discount system is now valid and your shopping discounts will be implemented accordingly with your new classification, which started on 31.03.2019. We would like to thank you, because only with your purchases it was possible for the Spiel direkt eG to establish itself as a wholesaler successfully on the market.